LOS ANGELES —Doc Rivers accepted his first coaching job in 1999, joining the Orlando Magic as their head coach. Now in his 19th season as an NBA head coach, he acknowledges even he’s surprised by his longevity and by how much he’s loved coaching. 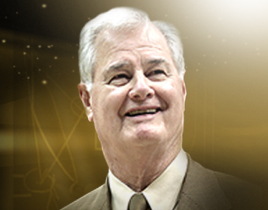 He’s compiled a 840-613 regular-season record and an 82-79 postseason record with the Magic, Boston Celtics and his current team, the Los Angeles Clippers. 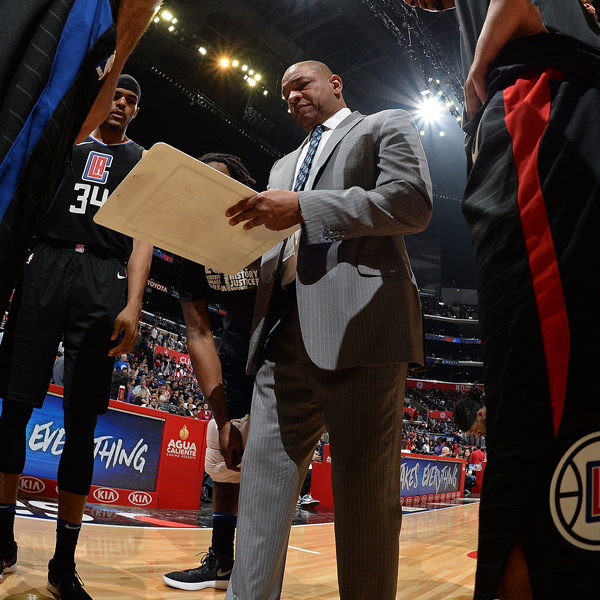 “I love coaching,” said Rivers, whose Clippers beat the Magic 113-105 Sunday night. “I really do. But honestly, when I started I didn’t think I would be around more than five, six, seven years. Honestly, I thought it would be something that I liked, and I’ve been fortunate. I’ve had some great guys. I really have. I’ve been very fortunate. Even [with] teams that have not been great, like [with their] win-loss [records] overall, I’ve been so fortunate to coach so many good people.